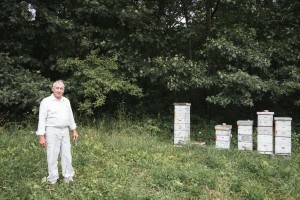 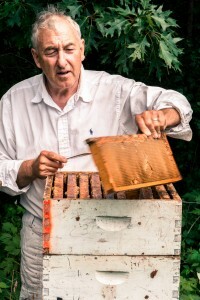 In this beginners beekeeping class, you will learn the basic steps on how to start beekeeping. 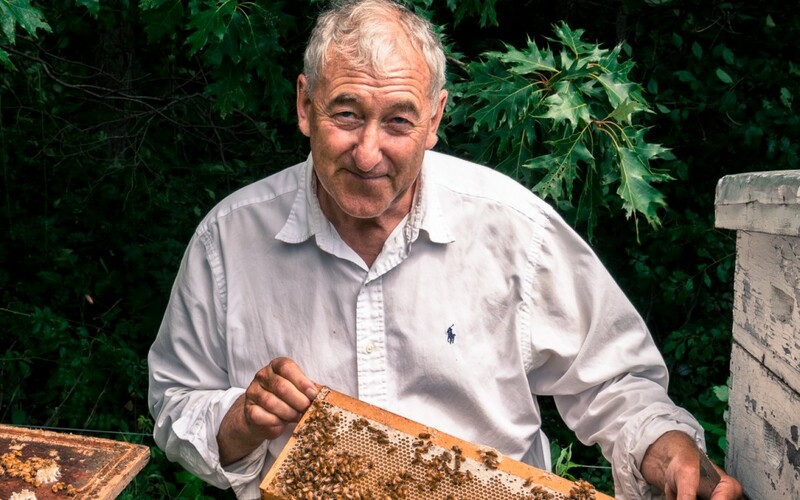 Local beekeeper, Dan O’Leary, of Honey Valley Beekeeping, will tell you how to choose a site for your hives, where you can obtain your bees and equipment, how to properly care for your bees, how to collect the honey and also how to overwinter your hive. 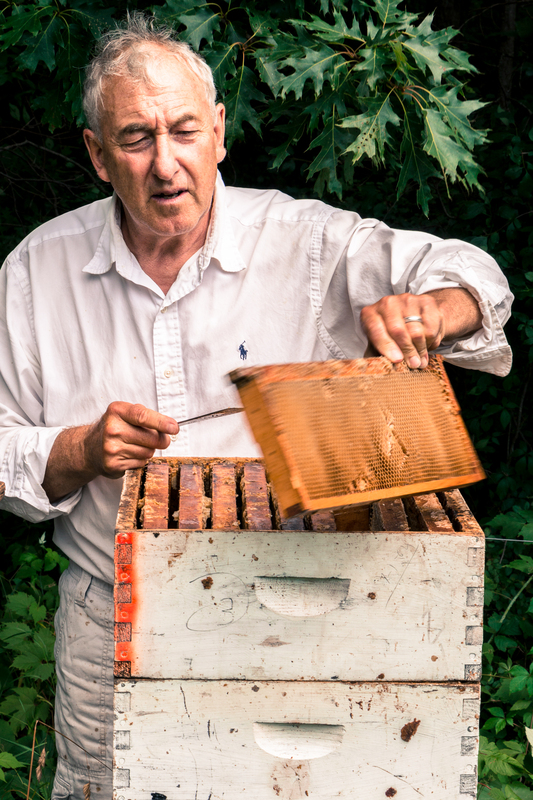 This is the perfect beginner class for the hobby beekeeper.